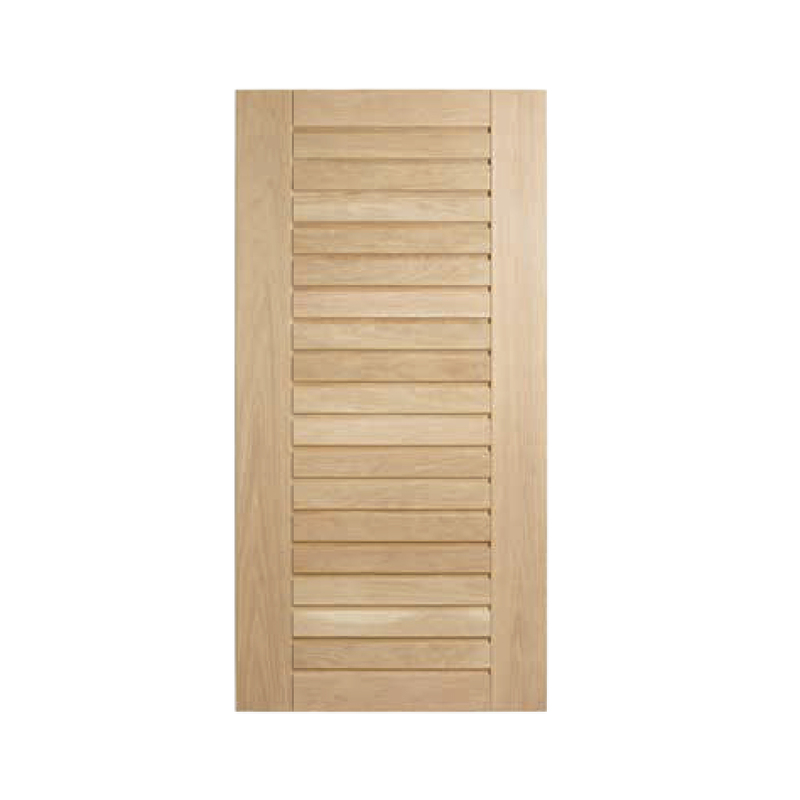 Each Blonde Oak Entrance Door is crafted from sustainable timber using traditional stile and rail joinery techniques, with subtle “V” joins. 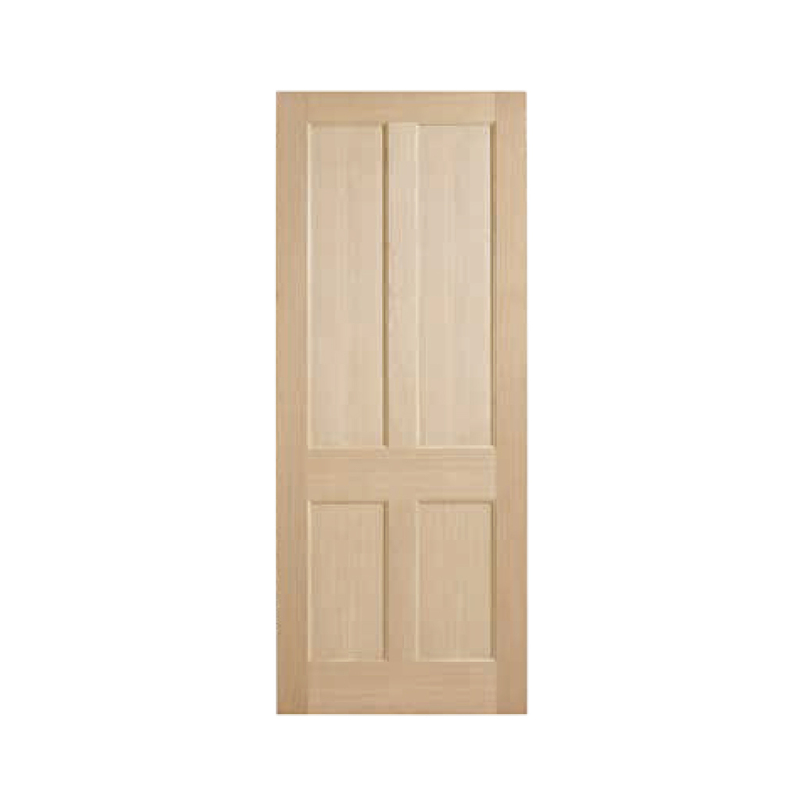 The American White Oak veneer makes them a brilliant starting point for any finish. Clear and translucent glass is available in many of the designs (AWO 21 designs include glass safety motifs, as required by the Australian Standard). 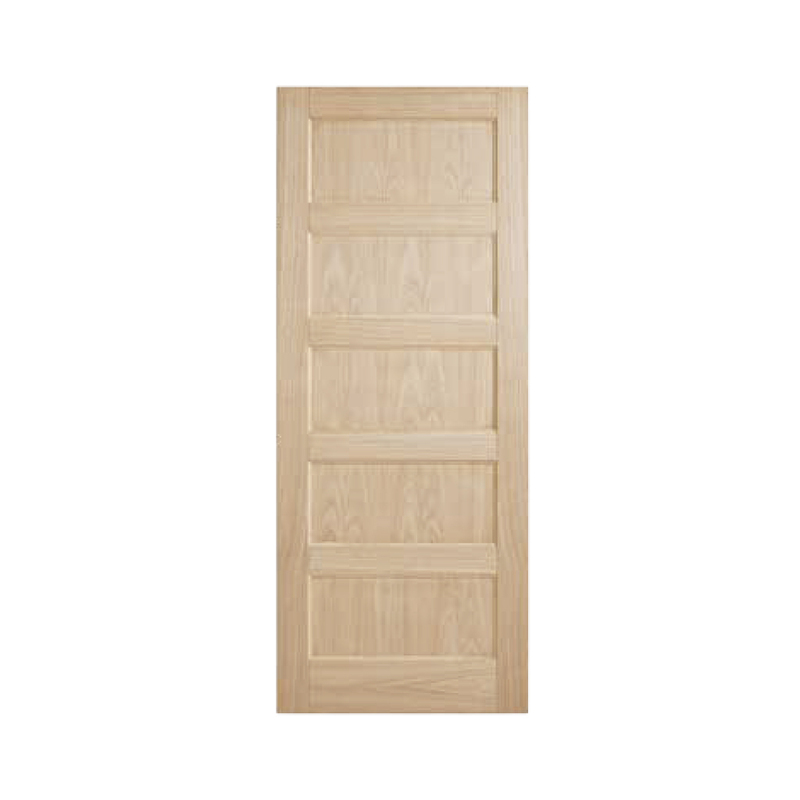 All Blonde Oak doors are tested and rated to BAL 12.5 in accordance with AS1530. 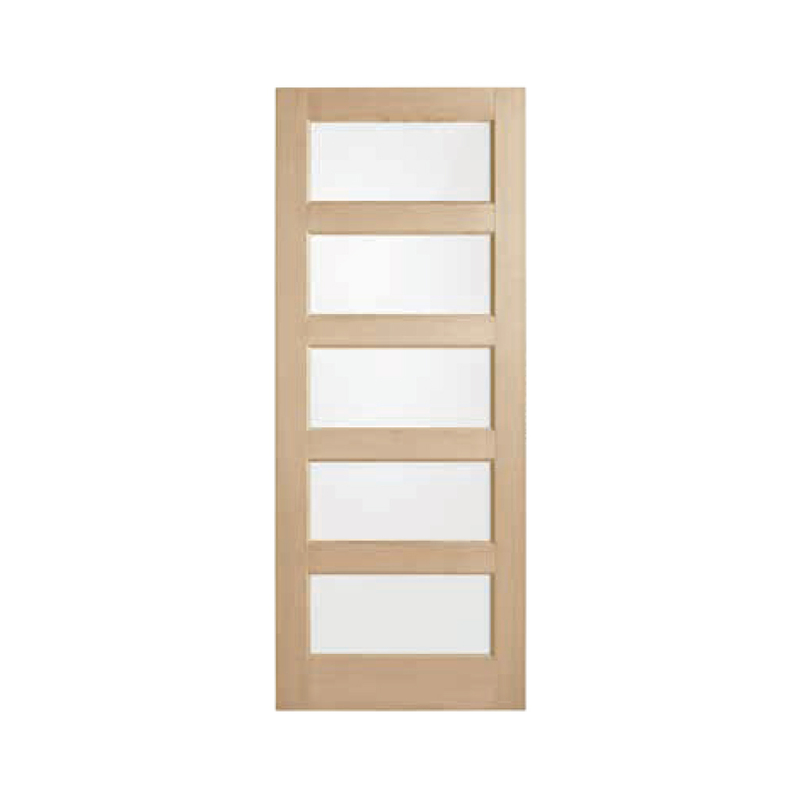 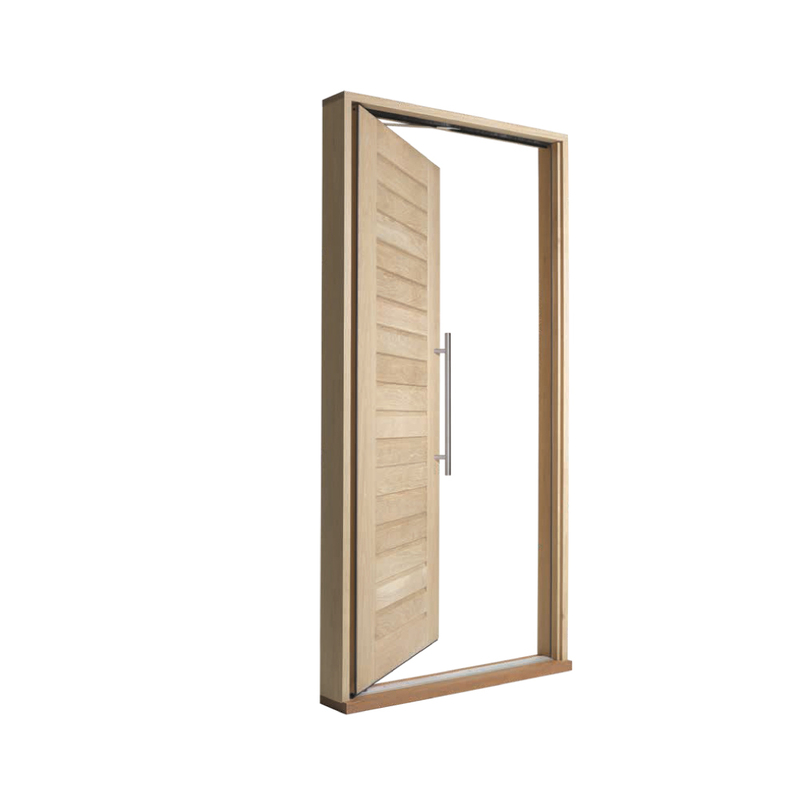 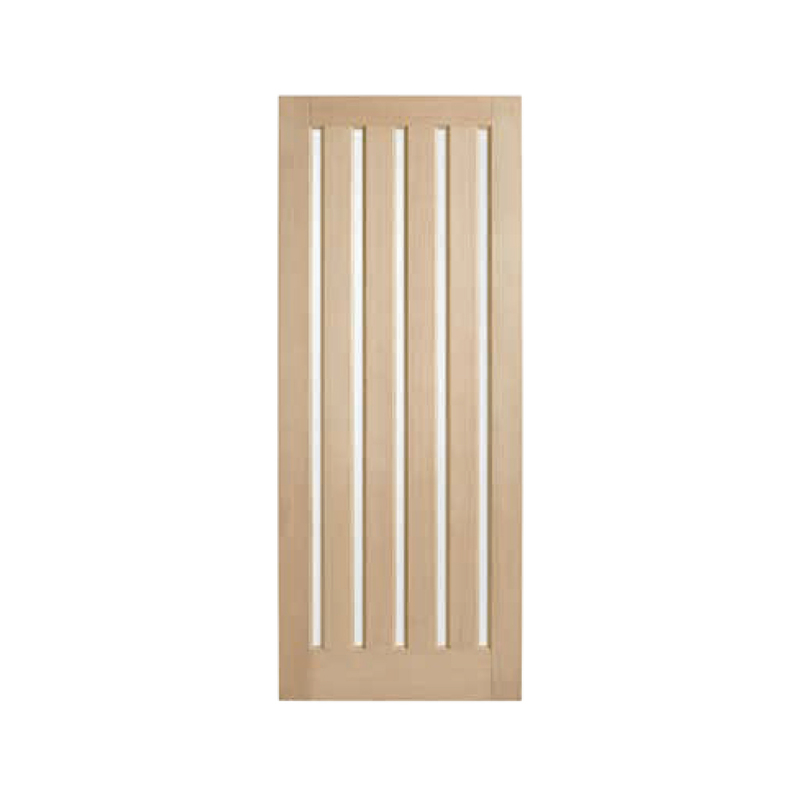 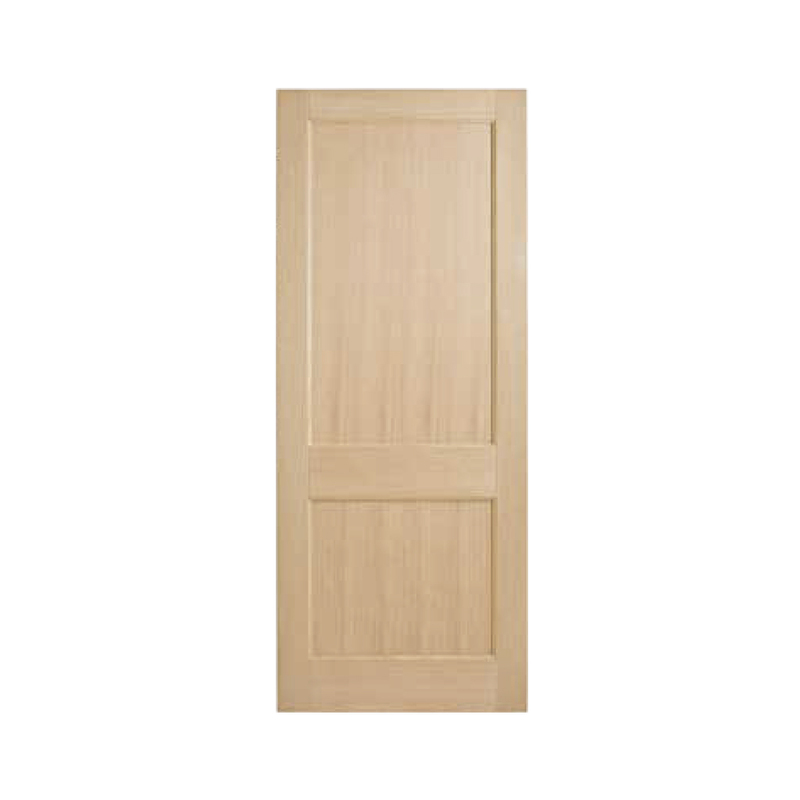 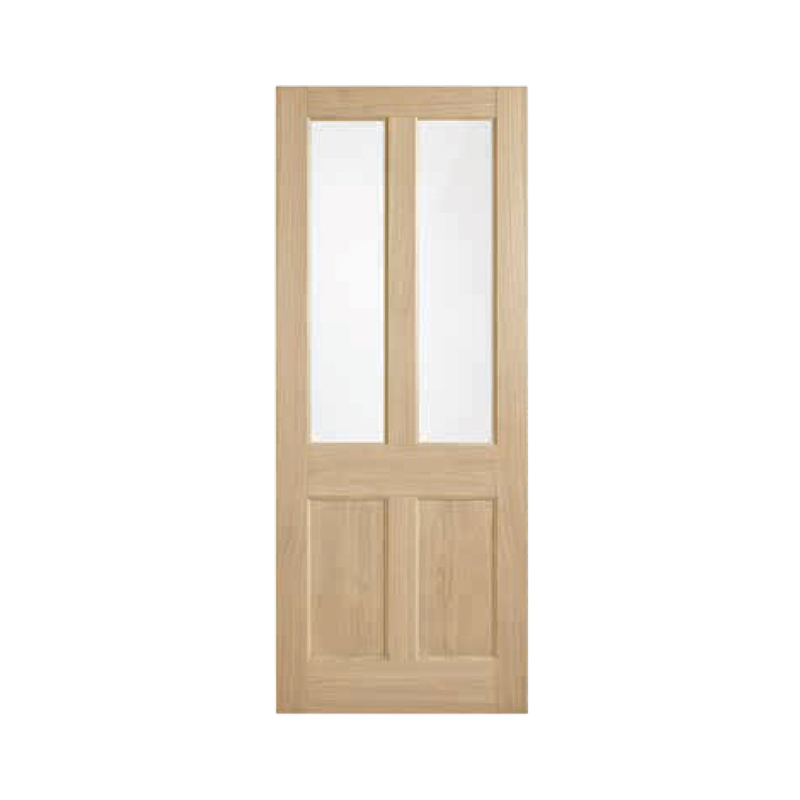 Blonde Oak doors are available in eight styles with a total of twenty different variations. 2040mm or 2340mm heights in 620, 720, 770, 820, 920 and 1020mm depending upon the style you choose. 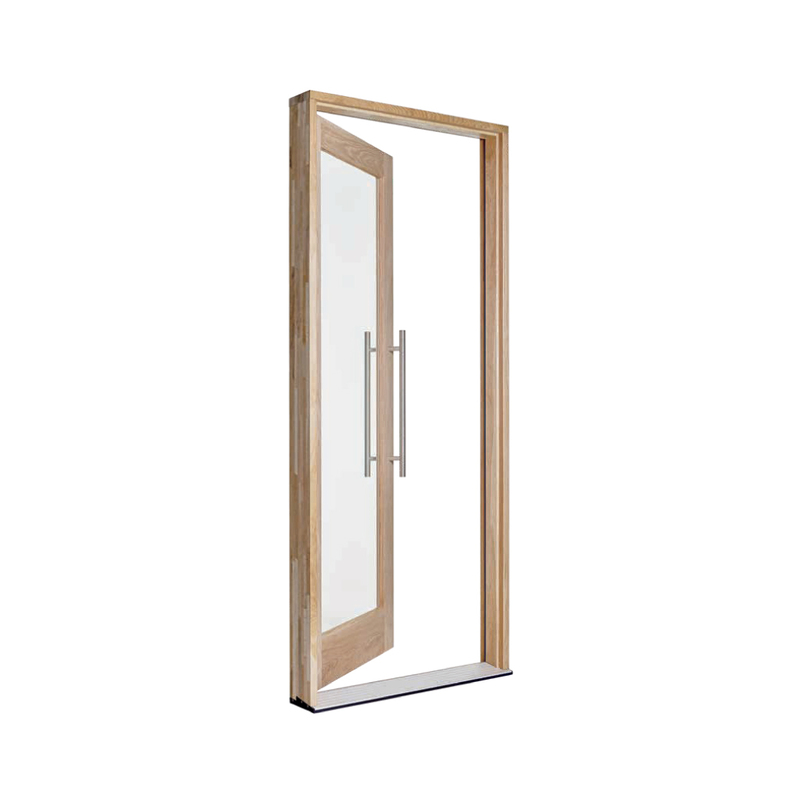 Doors can be supplied as pivot or hinged, again depending upon your style. 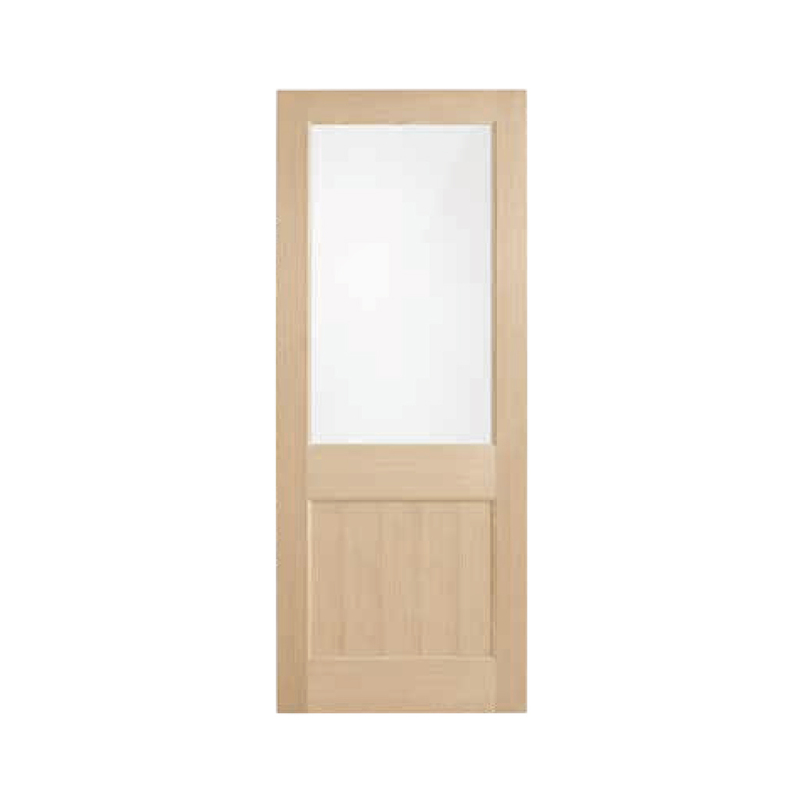 Blonde Oak doors can also be supplied framed or unframed. 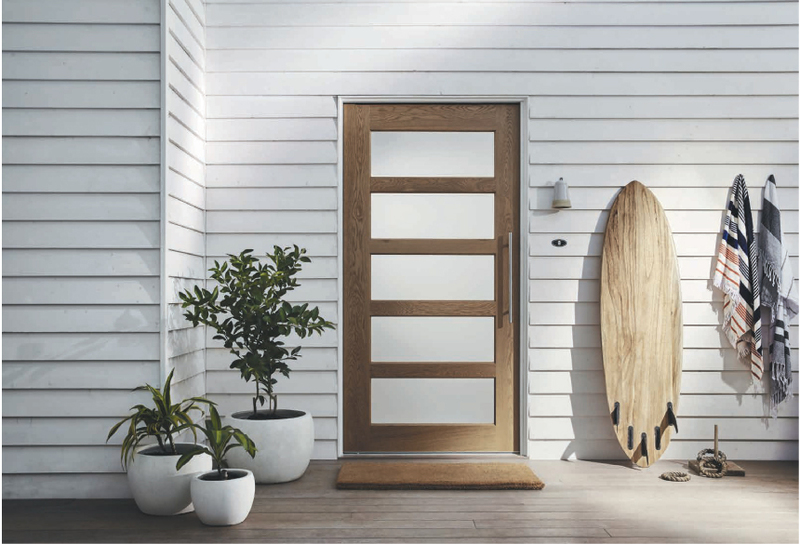 The Blonde Oak range of sleek, simple designs and light appearance mean that they’re a wonderful complement to other building materials and furnishings. 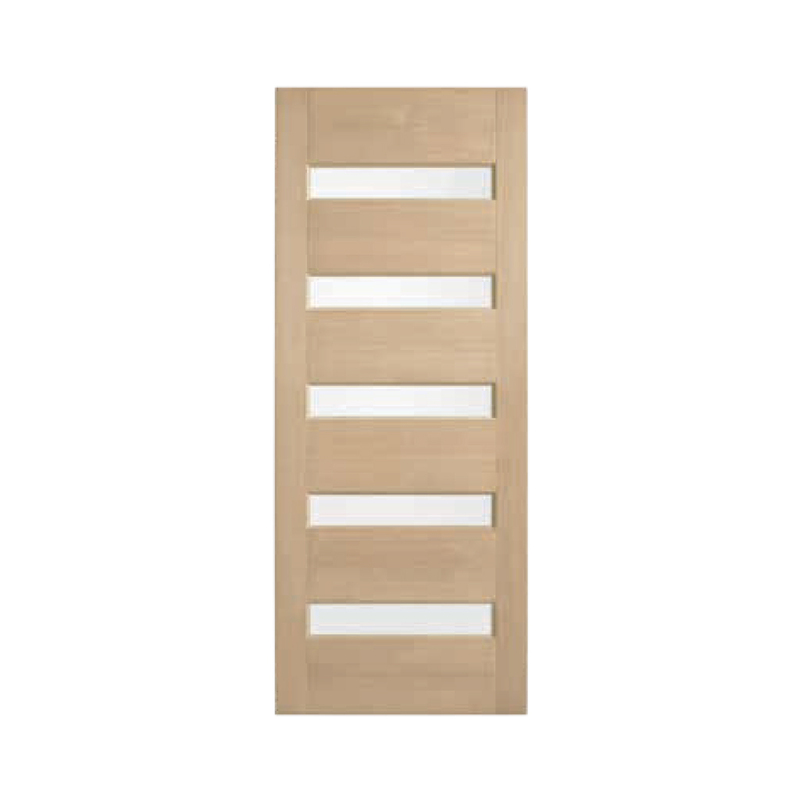 And given the choice of looks, they’re also adaptable to a wide array of architectural and interior styles.